What Can I actually Tow? Don't accidentally exceed your towing capacity. A very common question for people looking to by an RV is “What can I actually tow?”. You need to consider more that just towing capacity and don’t necessarily trust the RV salesman, do your homework. They will have you look at the dry weight of the RV, which is the RV without your stuff and water (fresh, gray, and black). I had a saleman say to me, “You’ll never put 1800lb of stuff in the trailer”, well I say don’t believe him. I try to not go over 80% of my capacity. 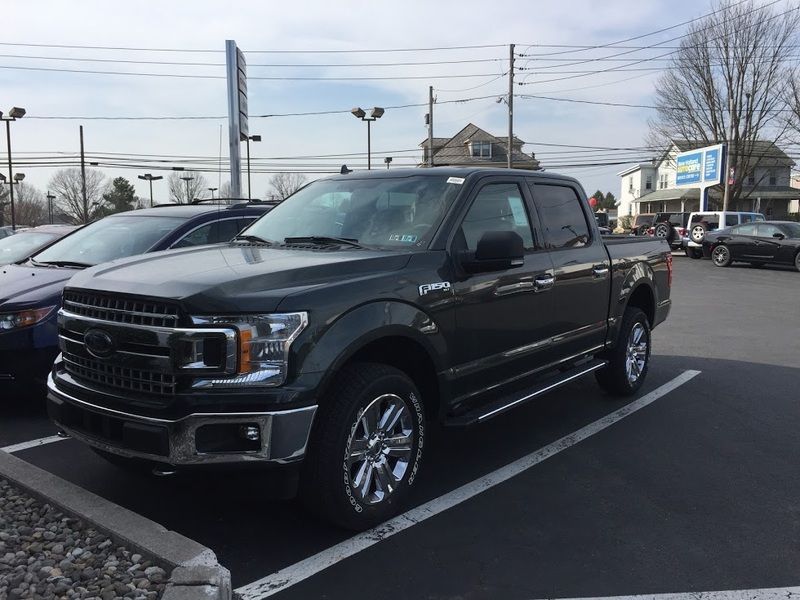 For instance, I just bought a 2018 F150 XLT with a rear axle ratio of 3:55, 3.5L Ecoboost Engine, 10 speed transmission and the Max tow package. So here are my numbers. Therefore, this is easily towable by my truck as long as I don’t overload the truck itself. If I have Myself, My Wife and my 2 dogs in the truck, that will add up to about 500 lbs. Since we are part of the payload, I have to add that and the hitch weight together to make sure I don’t go over my capacity of 1767lbs which in this case, I would not. Marc & Tricia over at Keep You Daydream have a great youtube video and spreadsheet that will help you calculate all of this.